1. Buy out of season. One of my favorite ways to shop, and one of the best ways to save on holiday shopping is to shop off season. Not just because you can find major deals and discounts on items you’ed want anyway, but because the payoff is that much sweeter. 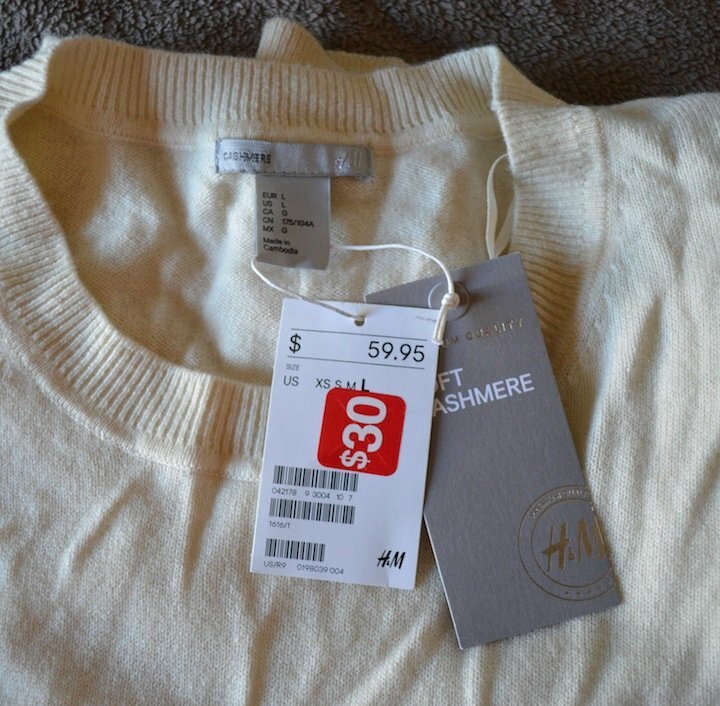 In my most recent out of season experience, I picked up a cream cashmere crewneck at H&M for $29. Just one of those gems I happened to spot hidden, yet sprawled out among the clearance items. A notoriously needle in a haystack situation. But I found it, and didn’t have to spend the original $99 to get it. I’ll pair with skinny jeans and my new Target over the knee boots. Try thinking out of season the next time you go shopping. Right now you can find major deals on fall items like sweaters, and button downs, and shopping the sales is not only one of the great ways to save on holiday shopping, but it will start next season’s wardrobe off early. 2. Use Ebates.com. I shudder to even think that only a year or so ago, I didn’t even know about Ebates, or that this glorious world existed, where I would get paid for shopping, with no strings attached, for things I already wanted. But once I did find out about it, it became my new go-to site. The first thing I would click before I clicked J.Crew, Amazon, Target, Expedia, and everything else. 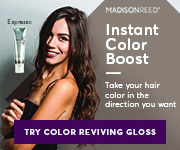 The site gives you actual cash back; a certain percentage of your total sale, for every purchase you make. The percentages vary depending on the site but most pay you anywhere from 2.5 up to 6 % cash back. That’s free money! I just made $50 on Ebates this month after getting cash back for booking our Labor Day trip on Expedia.com. In this case, payback is so sweet. 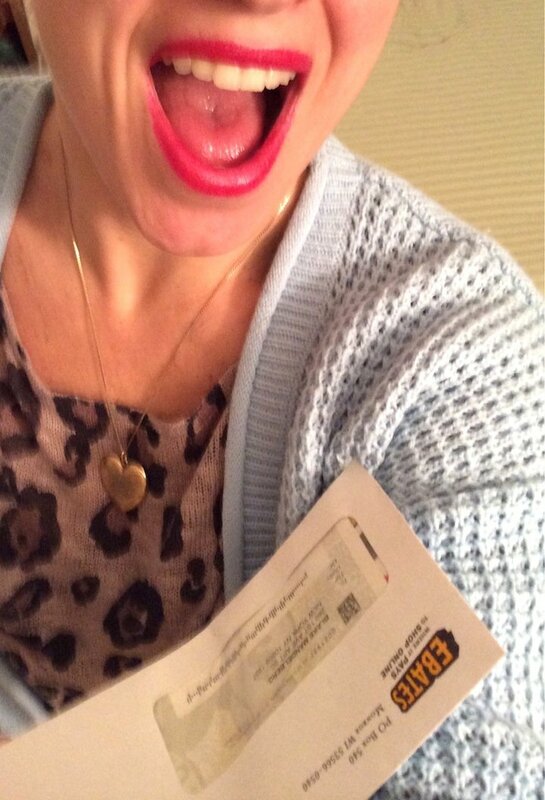 Sign up for Ebates here, and start making money to pay yourself back for all that holiday shopping. 3. 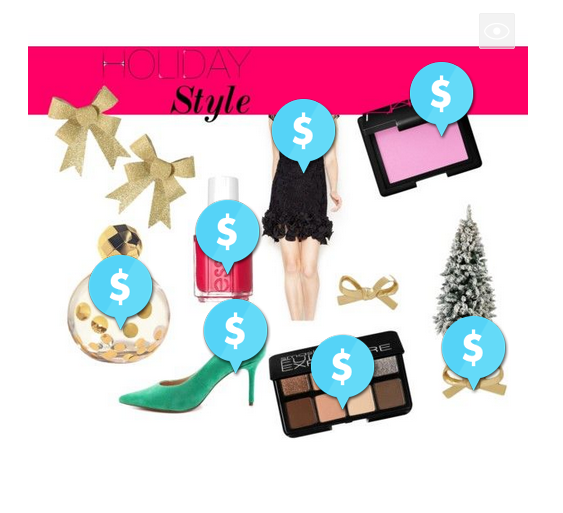 Join Tagspire to get inspired, and monetize your holiday shopping! I recently worked with this cool new shopping and monetizing network to design some holiday inspired collages. 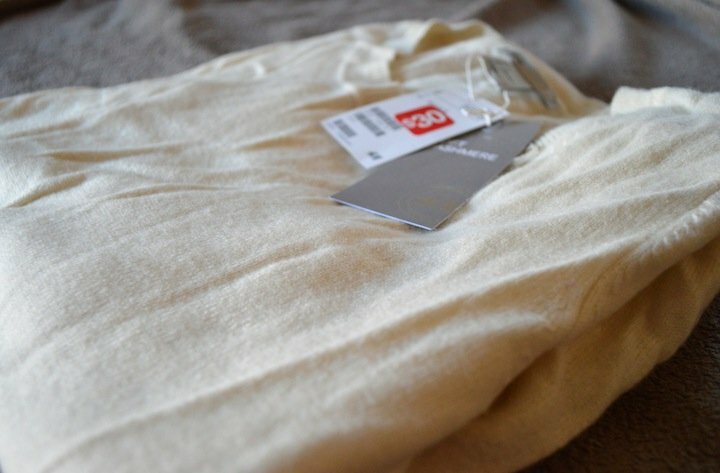 The site mixes the addictive part of Pinterest with the business side of affiliate shopping. So this season, before you pin your next desirable craft or look, sign up for Tagspire, and get paid for your pins! Design boards that include your holiday wish list, or your own informative gift guide, and make money when others click on your links too. 4. Shop Amazon.com for amazing deals every day. 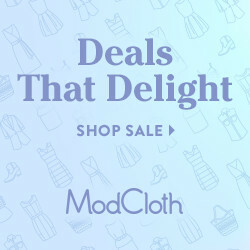 Discounts on designer brands, shopping deals, and holiday promotions make this a go to site for not only gift giving, but daily anything, from toilet paper to the latest electronics! For the truly ultimate Amazoner- there is Amazon Prime. Shop for top gifts like the new kindle fire below. 5. 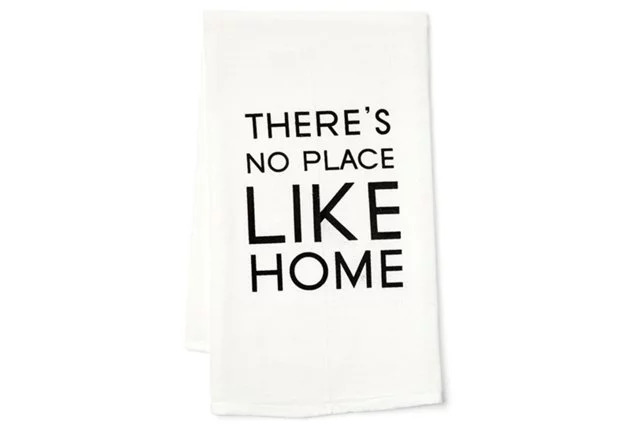 Always check flash sales like Joss and Main and One Kings Lane for awesome gift ideas and affordable stocking stuffers, like this cute pair of tea/kitchen towels that say Theres No Place Like Home for only $22. Buy them here. And Find more Gifts for Him and Gifts for Her.